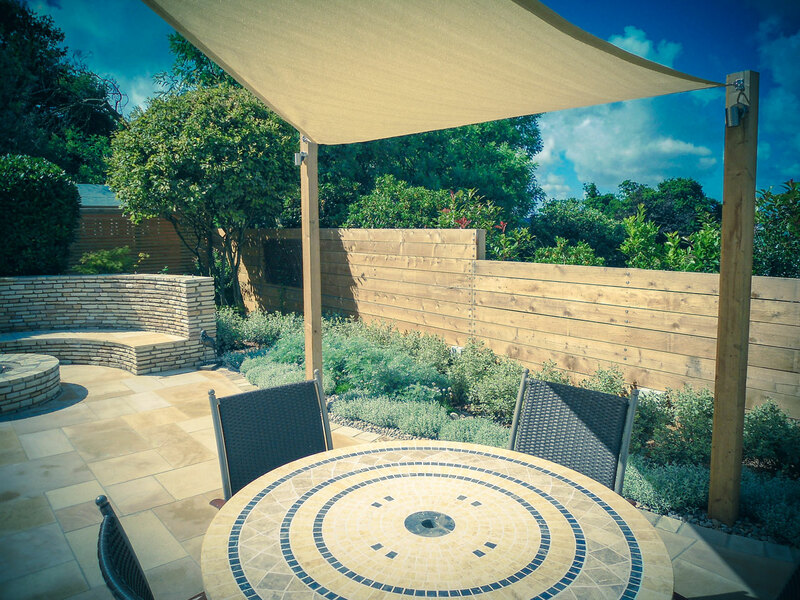 To create a seaside themed garden with an emphasis on alfresco entertaining for this newly built house that has stunning sea views. 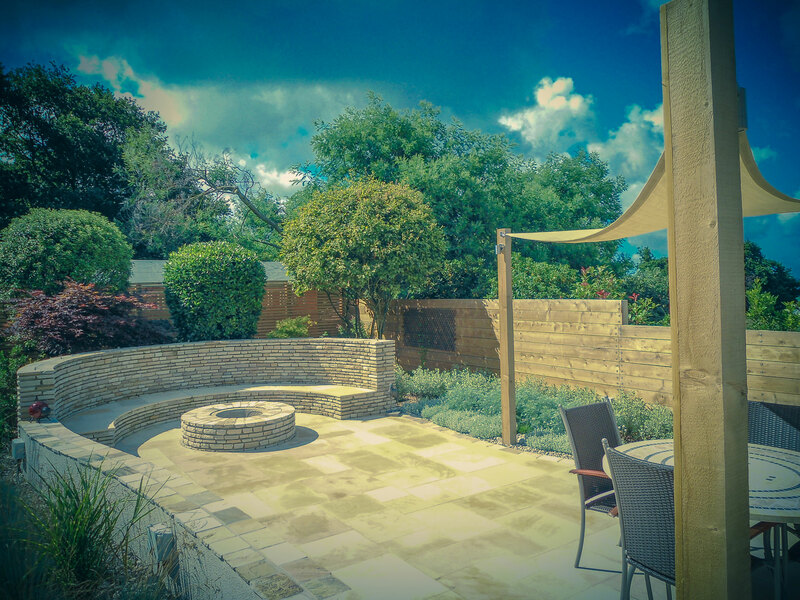 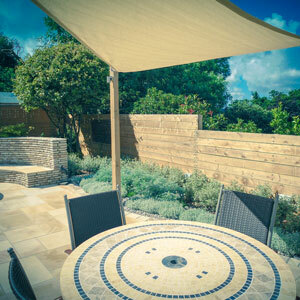 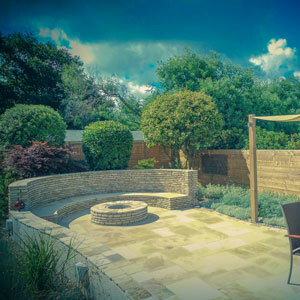 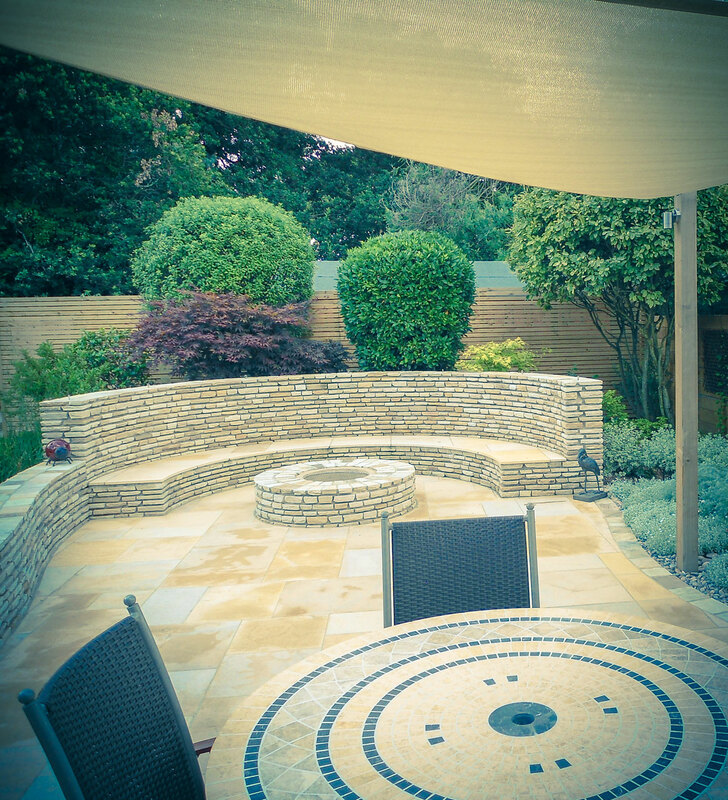 A large, curved sandstone seating area with fire-pit provides the centre of activity as well as a strong visual feature. 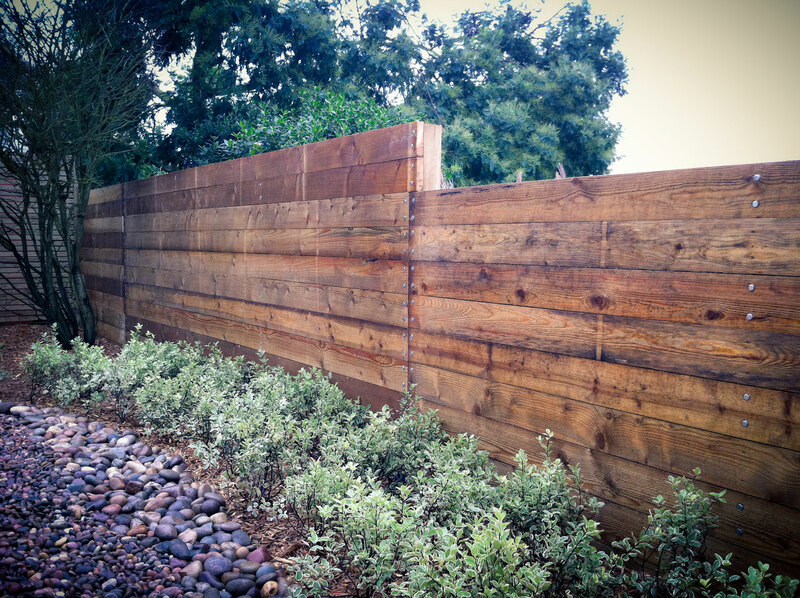 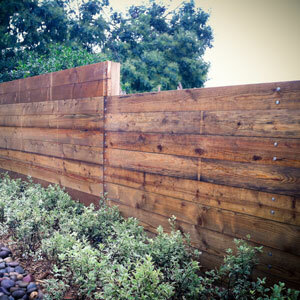 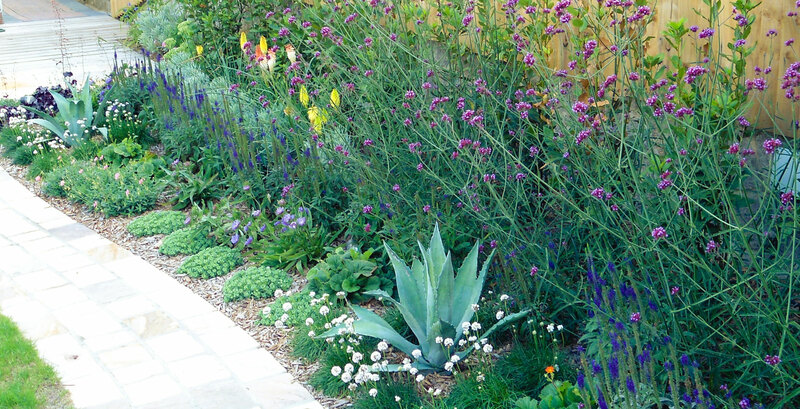 Walls and patio in sandstone and silver-green foliage in the borders continue the coastal theme. 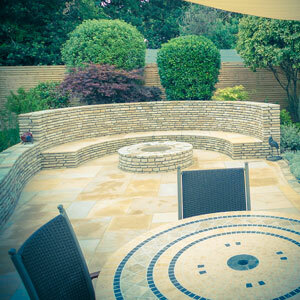 Large bi-folding doors off the lounge enable a seamless extension of the interior to an exterior entertaining space. 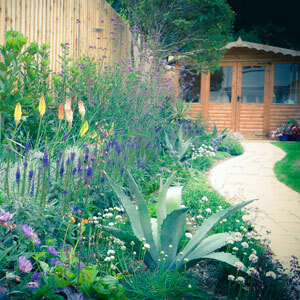 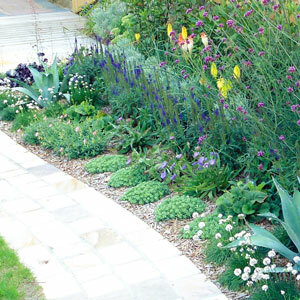 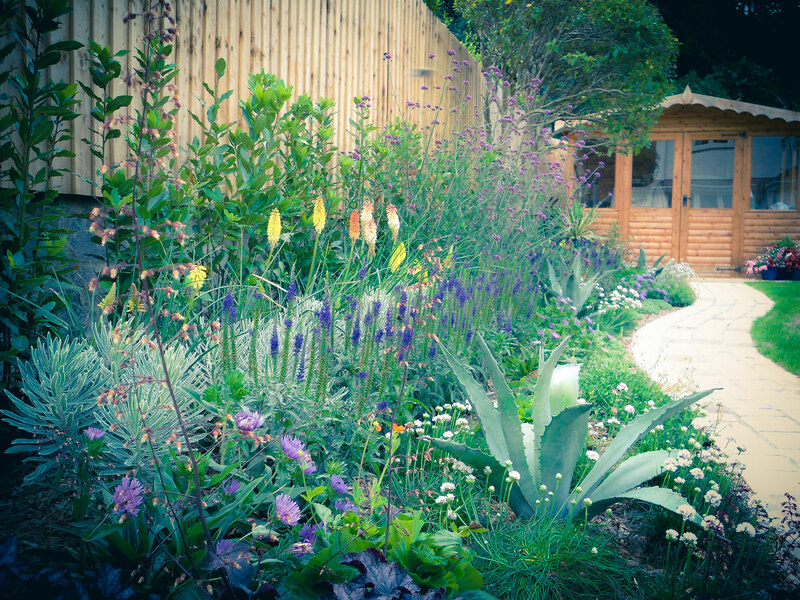 A mixture of grasses planted in drifts, add grace and movement to the borders, whilst coastal tolerant vibrant perennials such as red-hot pokers and Amreria, contrast beautifully with the architectural spines and silver-green tones of the feature Agave americana and Euphorbia ‘Silver Swan’.